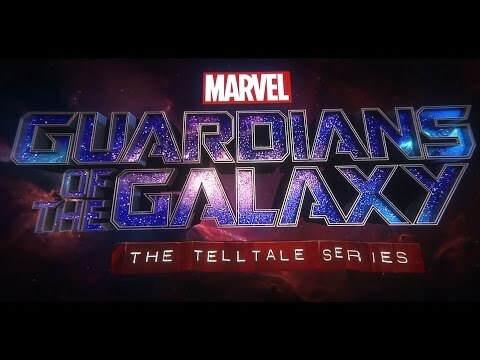 Marvel's Guardians of the Galaxy: The Telltale Series delivers a brand new story of the universe's unlikeliest heroes, the rag-tag band of outlaws who go by the names Star-Lord, Gamora, Drax, Rocket, and Groot. In the wake of an epic battle, the Guardians discover an artifact of unspeakable power. Each of the Guardians has a reason to desire this relic, as does a ruthless enemy who is the last of her kind, and who will stop at nothing to tear it from their hands. From Earth to the Milano to Knowhere and beyond, and set to the beat of awesome music, this five-part episodic series puts you in the rocket-powered boots of Star-Lord in an original Guardians adventure, told in the unique and award-winning Telltale style, where your decisions and actions will drive the path of the story you experience. The Season Pass Disc includes episode one of the series, and grants access to download the remaining four episodes as they become available.